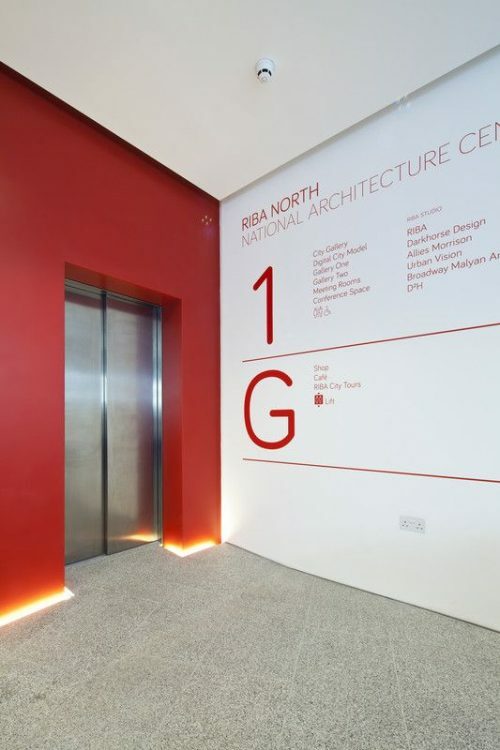 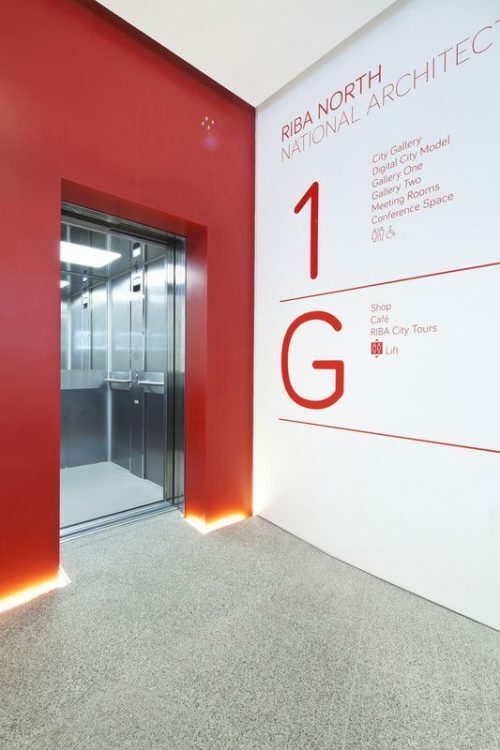 When it comes to freedom of movement for people of all mobilities, a Stannah Piccolo was the passenger lift of choice in RIBA North, the Royal Institute of British Architects’ new national architecture centre on the Liverpool Waterfront. 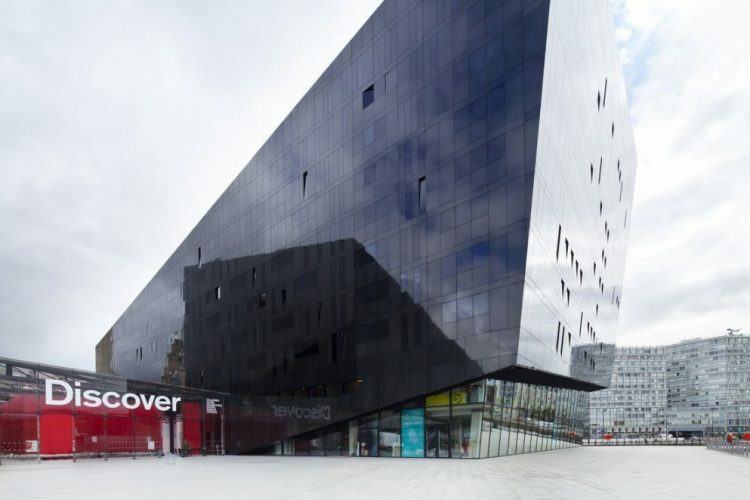 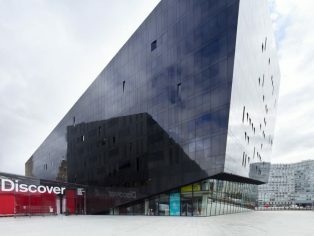 Dark, sleek, dramatic – a ship’s prow slicing through the skies, the new building is housed in the Broadway Malyan-designed Mann Island, a RIBA award-winning, mixed-use development which reconnects Liverpool’s city centre to its historic waterfront. 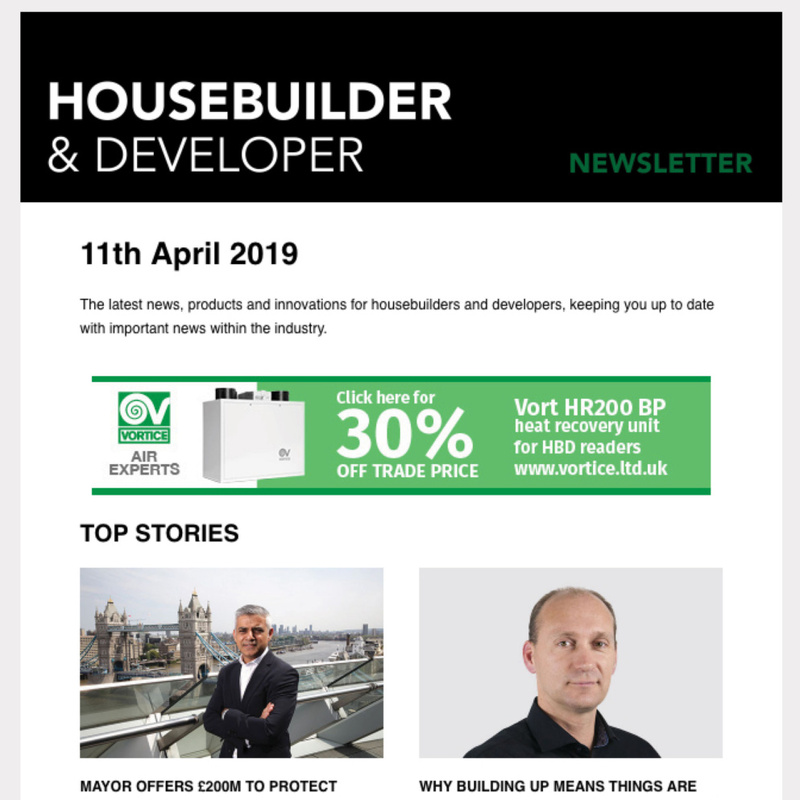 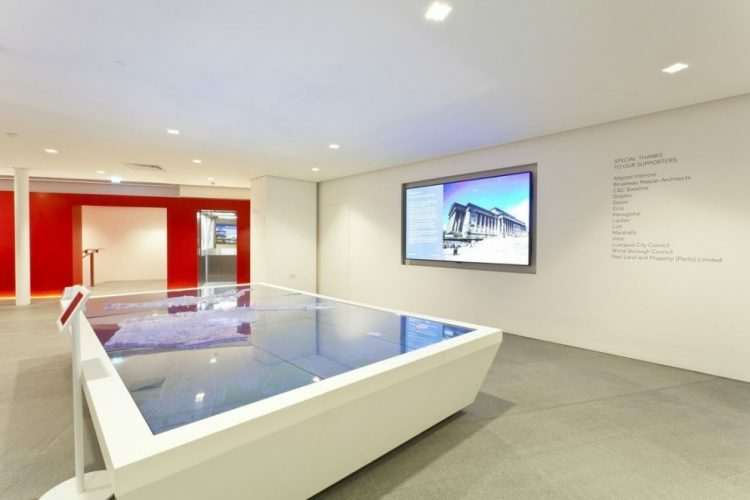 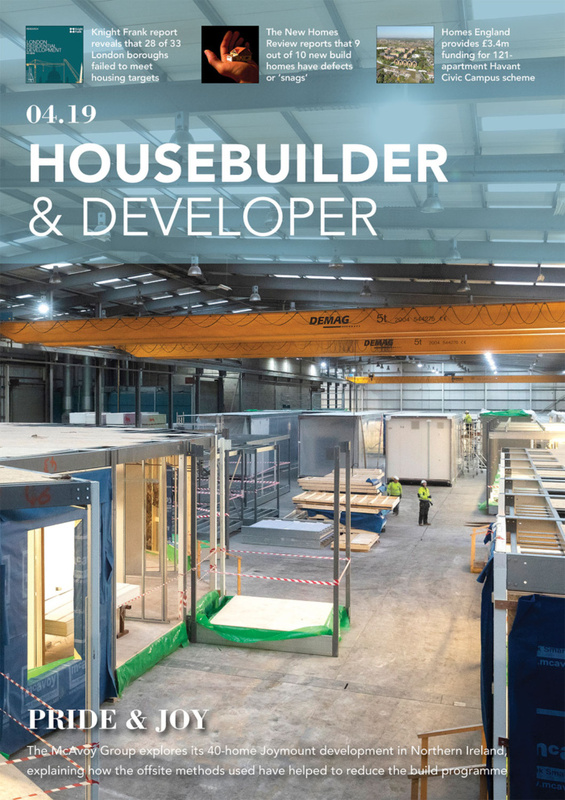 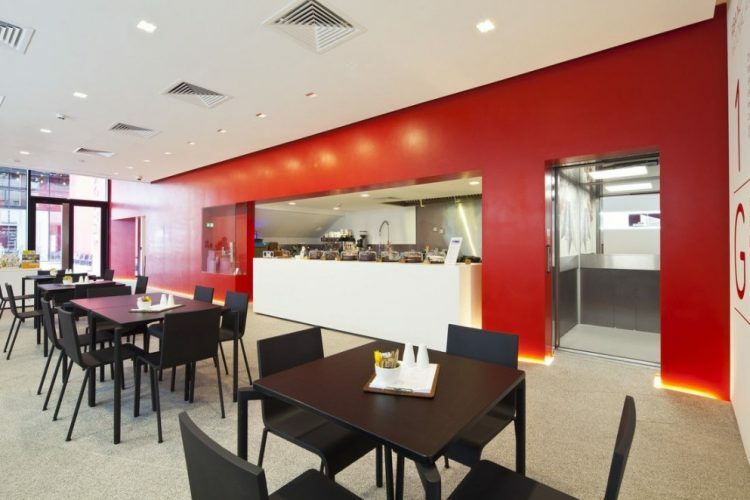 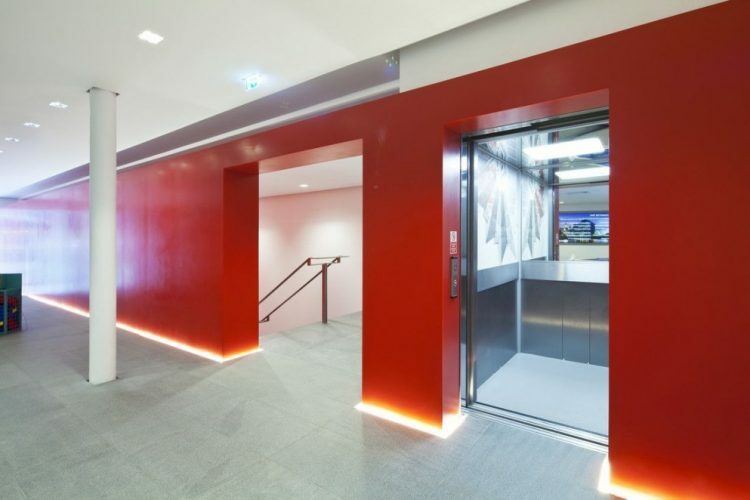 The centre is an inspirational resource for RIBA members and public alike, with the five-person, low-pit lift uniting two floors of architectural exhibits, talks, tours, conference rooms, refreshment and retail whistle-stops – in keeping with the requirements of the Equality Act 2010. 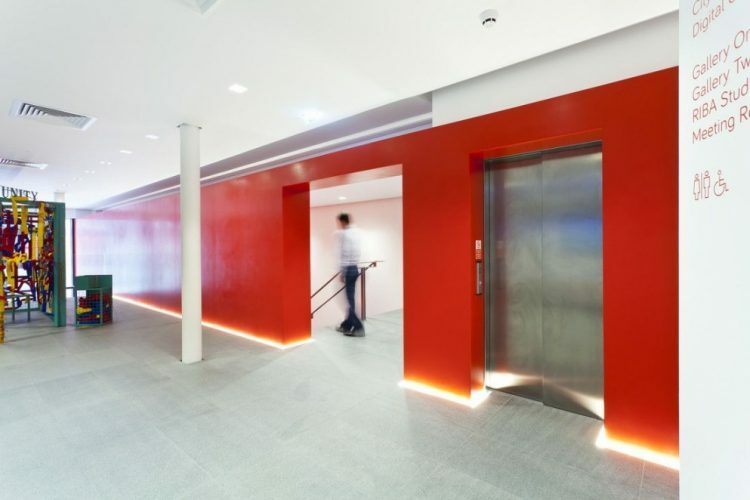 Conveniently located adjacent to the stairs, the Piccolo complements RIBA’s minimalist design aesthetic of red, black, grey and white. 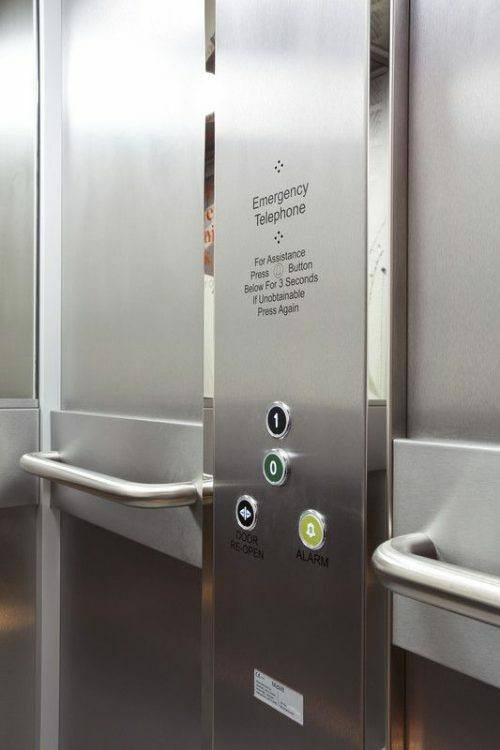 Finished throughout in satin stainless steel, the lift is accessed by two-panel, side-opening doors. 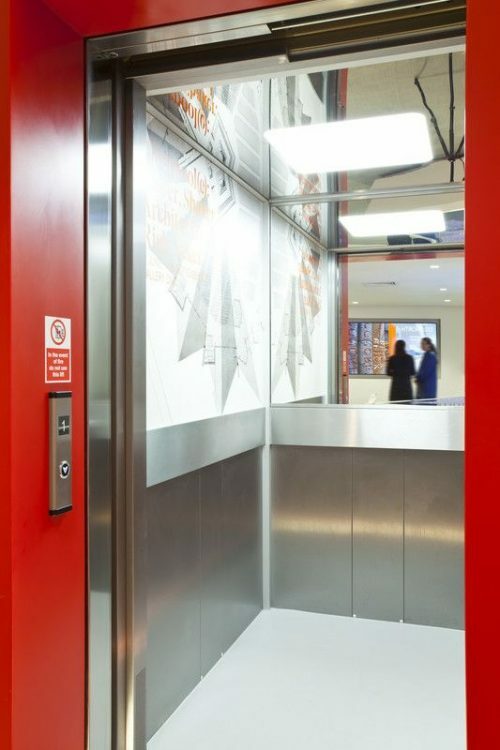 The interior features bespoke graphics, a half-height rear mirror, grab rails, downlit ceiling and emergency call system. 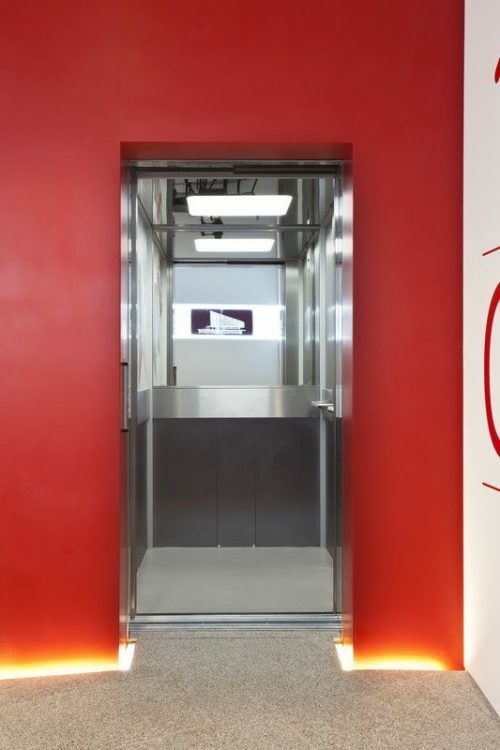 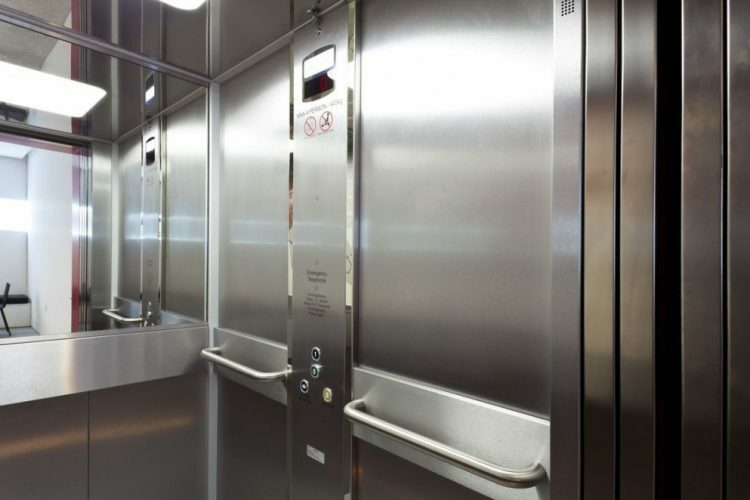 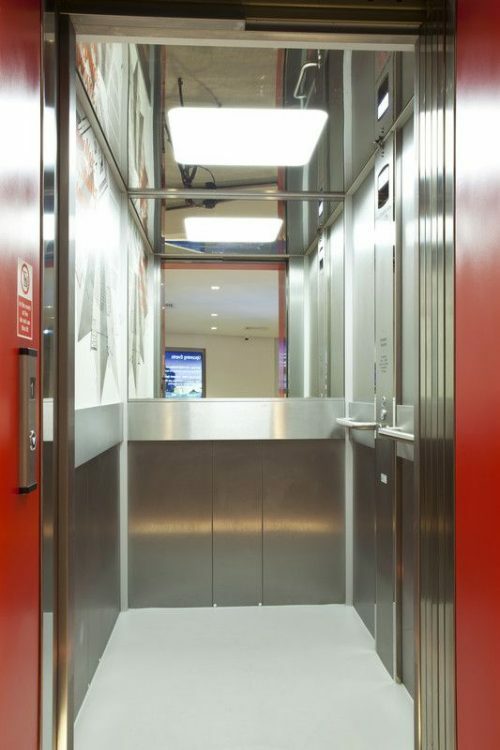 The Piccolo platform lift has the added benefit of four lift maintenance visits in the first year – part of a lift-servicing plan delivered by the North West England and North Wales branch of Stannah Lift Services, a nationwide network providing comprehensive lift servicing and support.